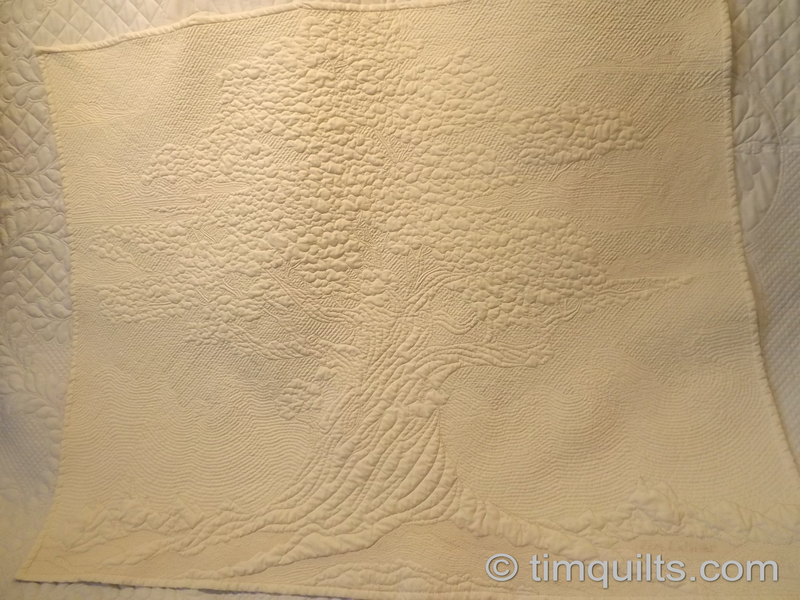 Just exquisite.I just can’t believe the quilting. You certainly are a master in the true sense of the word. Thank you for showing the pictures.